It's time to say goodbye to stale data, decentralized information, scattered documents and multiple emails. Location Logic creates amazing, collaborative cloud applications that will make your information come alive. 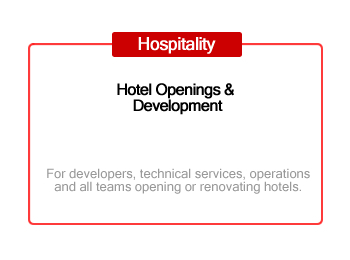 Location Logic is an application development and hosting provider serving businesses in multiple industries across the world. The company was started with a simple premise – help people get organized. Location Logic provides hosting, design and development of customized, web-based database driven applications that are specific to the needs of each client – all completed at a fraction of the cost and time associated with traditional software development methods. Starting with an established baseline model of user security, data storage and retrieval, reporting and flexible forms makes the creation of a truly custom application fast and easy. 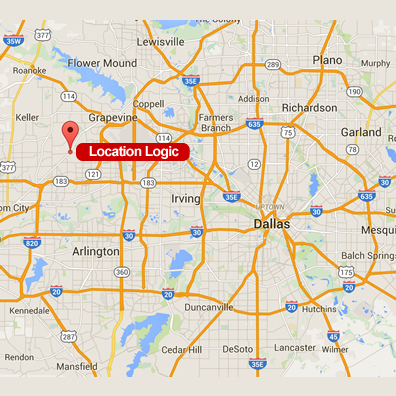 Location Logic is based in Dallas, Texas and is a Deployed Technologies company (DTech is a global technology designer, consultant, integrator and solution provider). 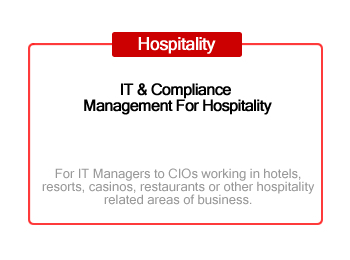 Location Logic is provided as a 100% hosted, secure, redundant SaaS platform. No local hardware or software is required...simply an Internet connection on any device. 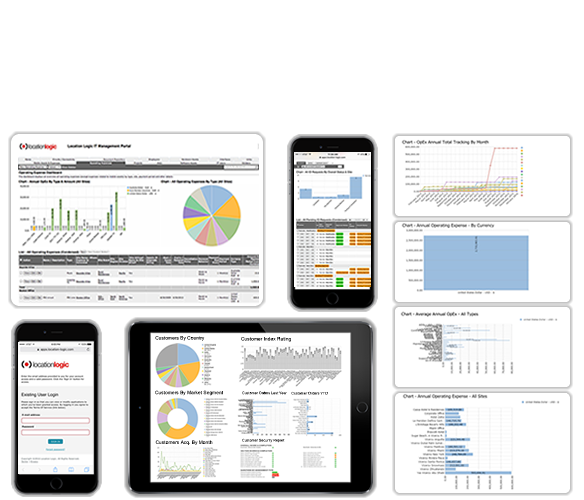 Custom, self-built reports are an integral part of every application. Mine data in the way that is most meaningful with an array of options for output. Every application is secured by multi-layer encryption and physical security measures at our redundant hosting facilities. Granular user control within each solution provides additional security. Sophisticated alerts and notifications mean enable 24/7/365 visibility into your data as it changes and evolves. Fully customizable, each message can be tightly controlled for presentation and delivery. An extensive list of options for data input and output are available including connections to 3rd party systems, local data sources and even local documents such as spreadsheets or text exports. There are no per user fees with Location Logic. An unlimited user model ensures wide adoption across your business by making the solution available to everyone. Copyright © 2018, Location Logic.